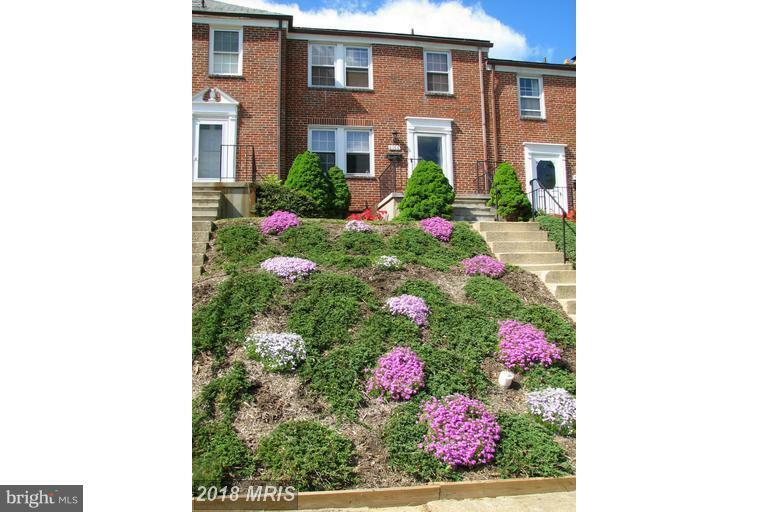 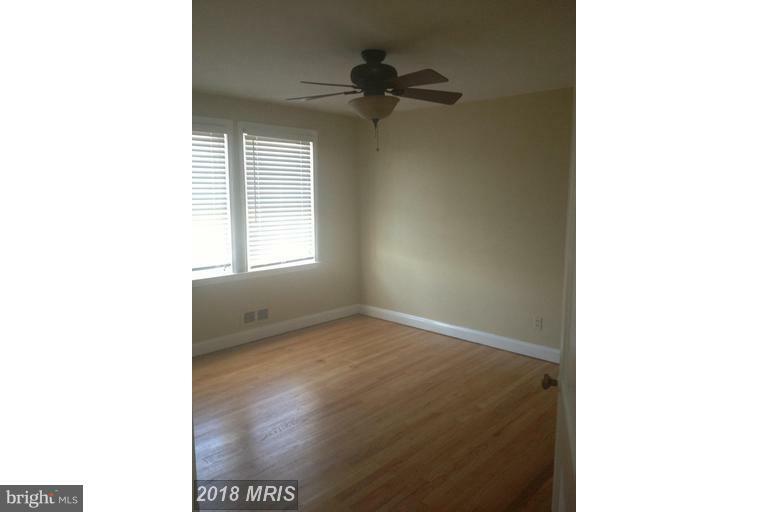 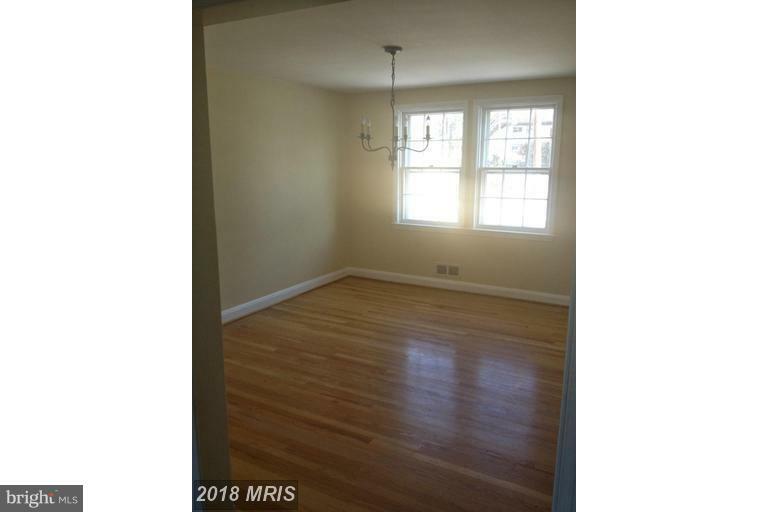 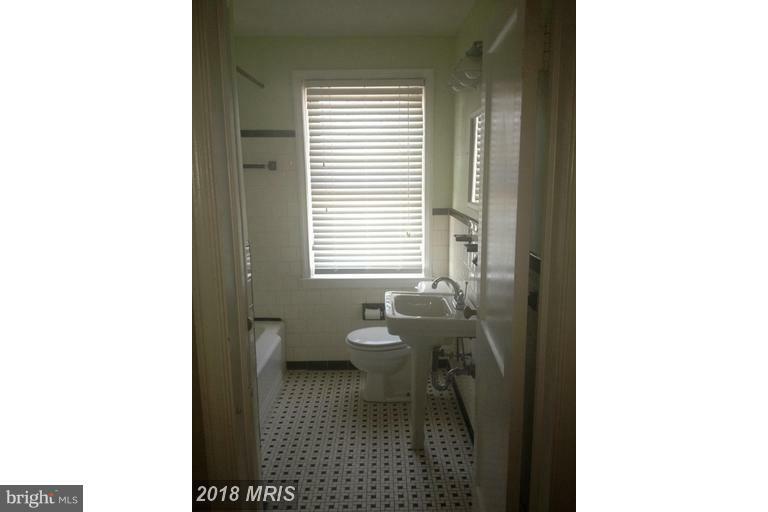 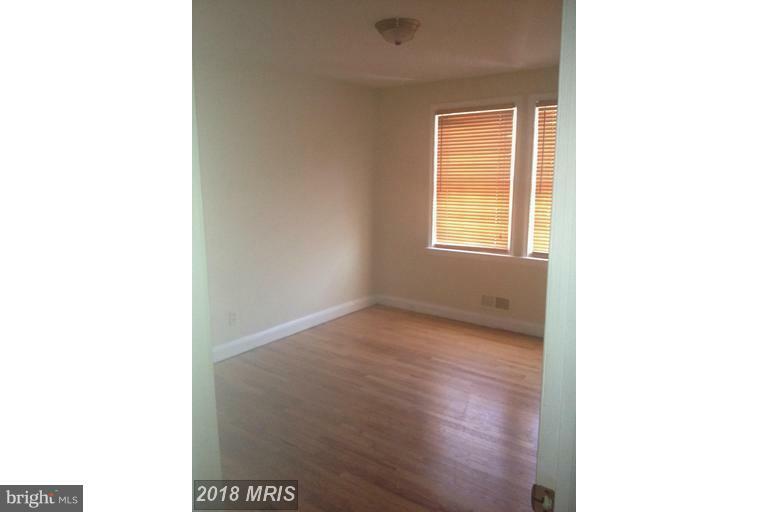 Beautiful rowhome in great Catonsville location - quick commute to 95 & Downtown Baltimore! 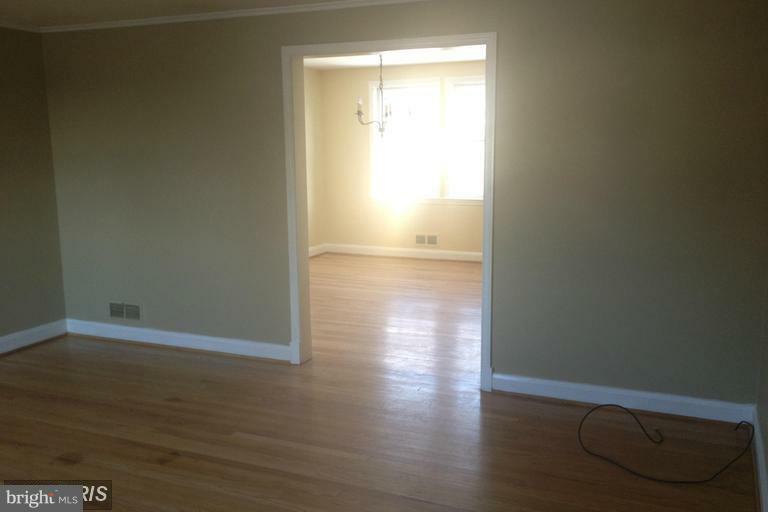 Spacious living and dining room with hardwood floors. 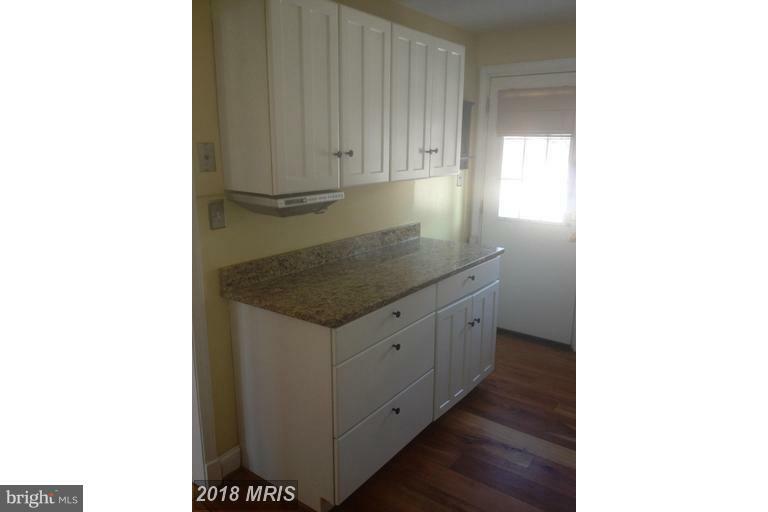 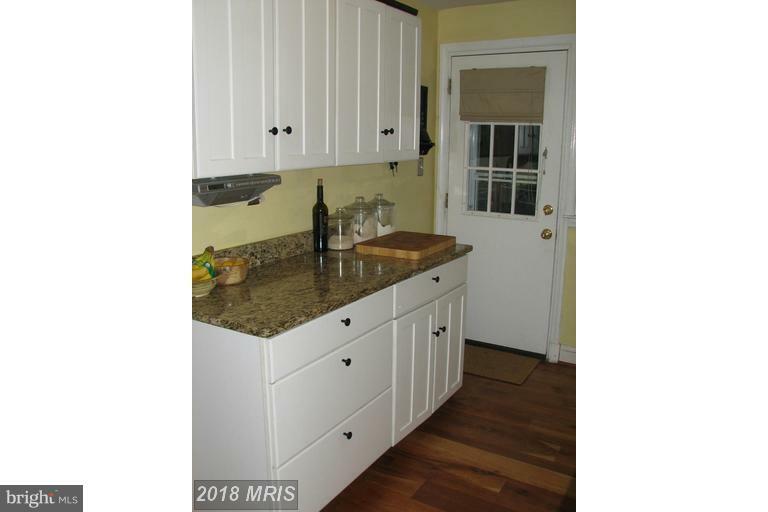 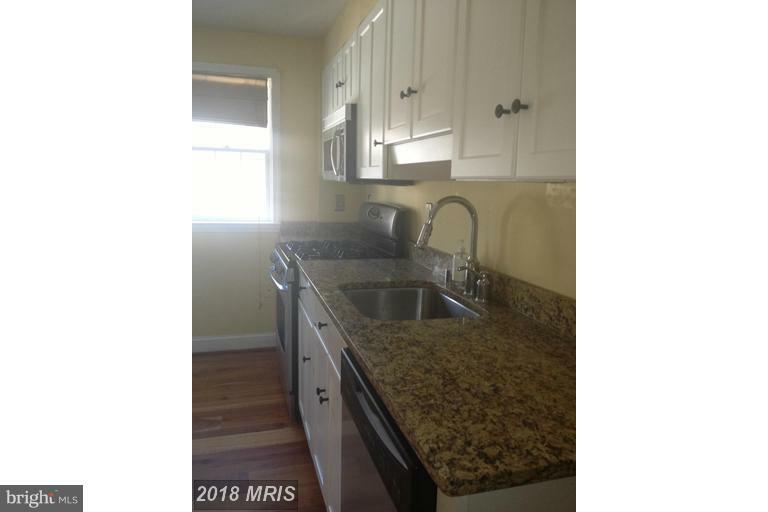 Updated kitchen w/ fresh white cabinetry, stainless appliance & granite counters. 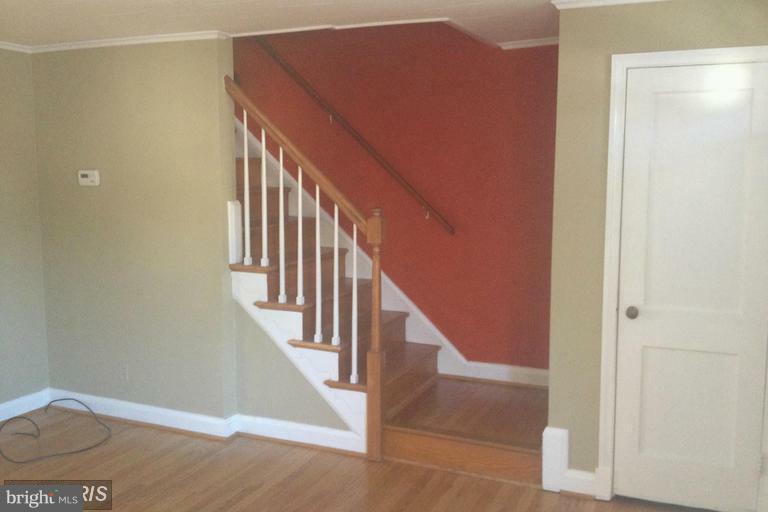 Upper level has spacious master w/ two additional bedrooms. 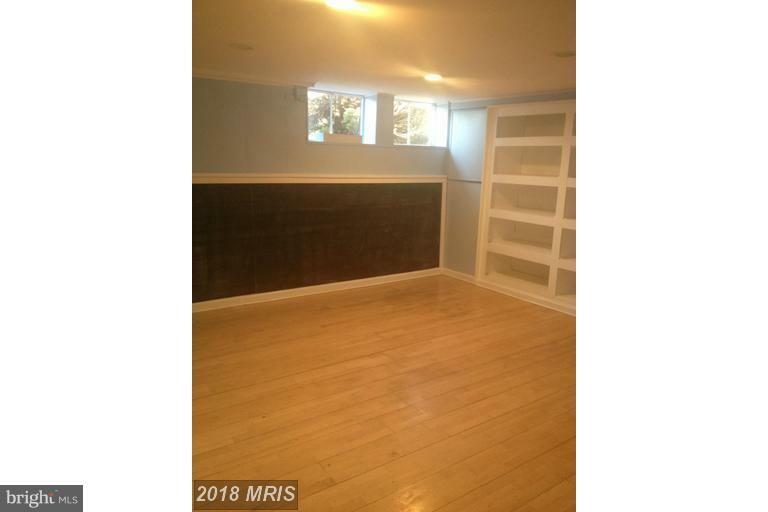 Finished lower level offers additional living space. 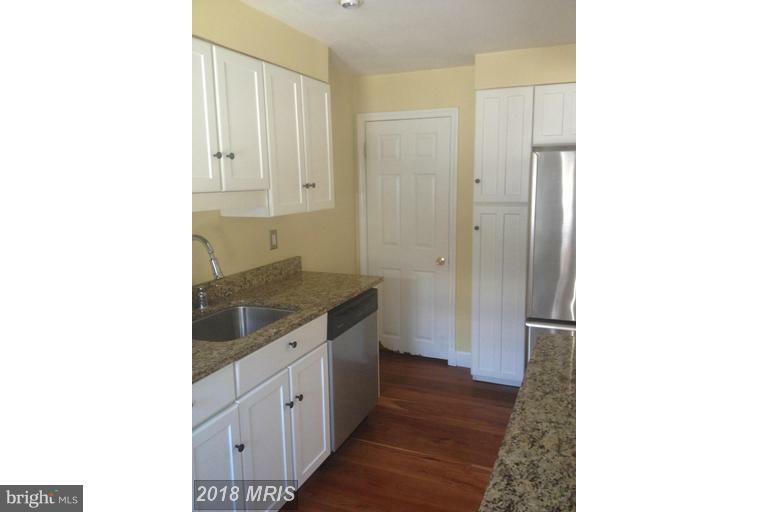 Short sale professionally negotiated, property sold AS-IS.